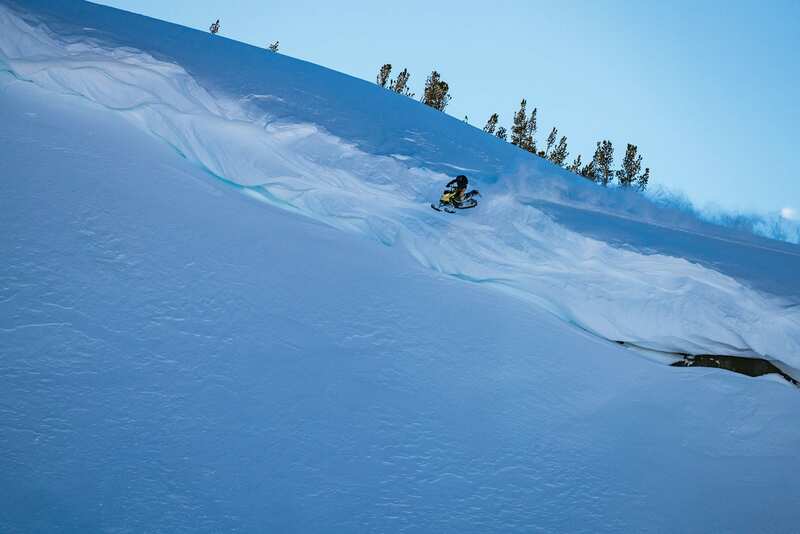 Tahoe’s renowned winter season attracts diehard skiers and snowboarders from far and wide. 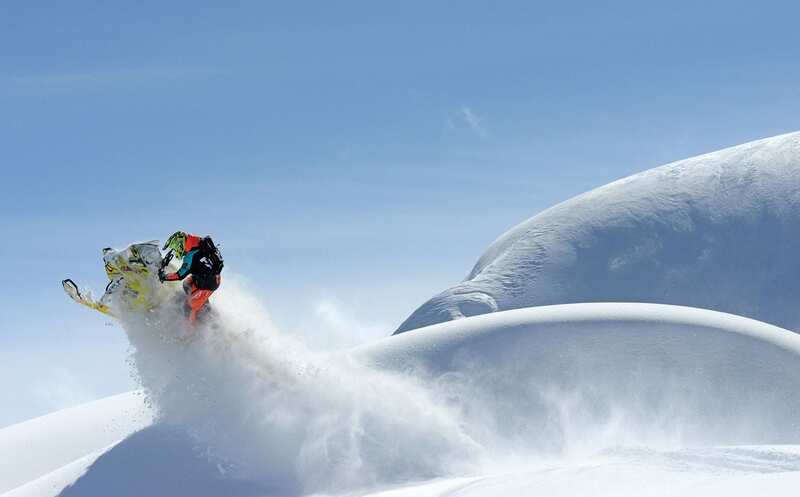 They come for the deep snow, top-shelf terrain, sun-splashed days and awe-inspiring scenery. 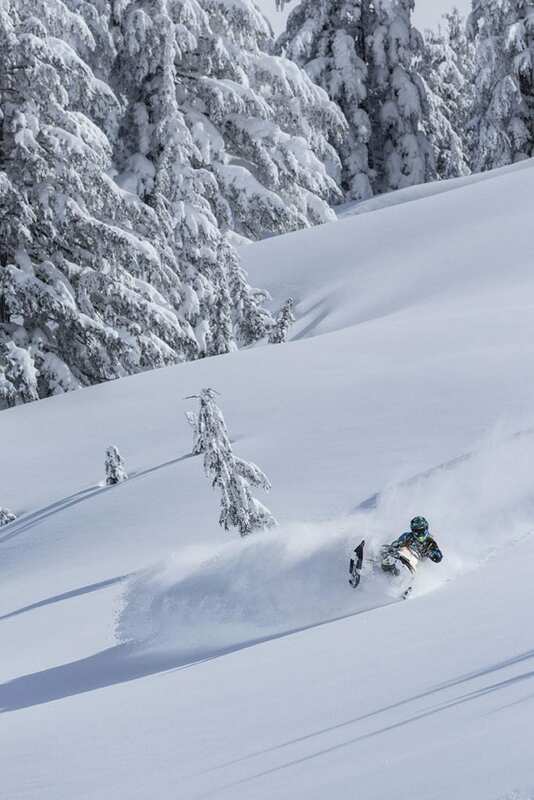 For the same reasons, the Tahoe area also entices another breed of winter enthusiasts—those who get their kicks from the seats of 700-pound machines. 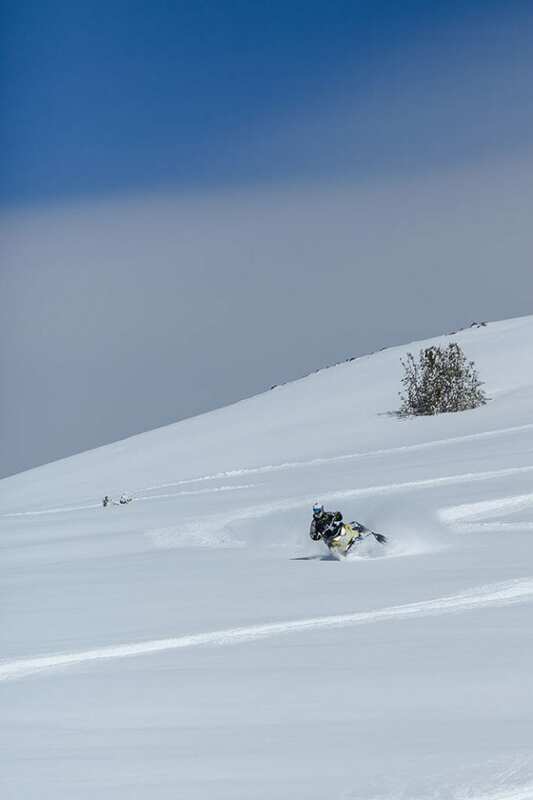 Often skiers and snowboarders themselves, Tahoe’s snowmobilers use their sleds to access prime riding terrain, and in that process fall in love with the powerful backcountry portals they ride. But you’re not likely to see these powder hounds in action—only through the lenses of Tahoe’s talented photographers.